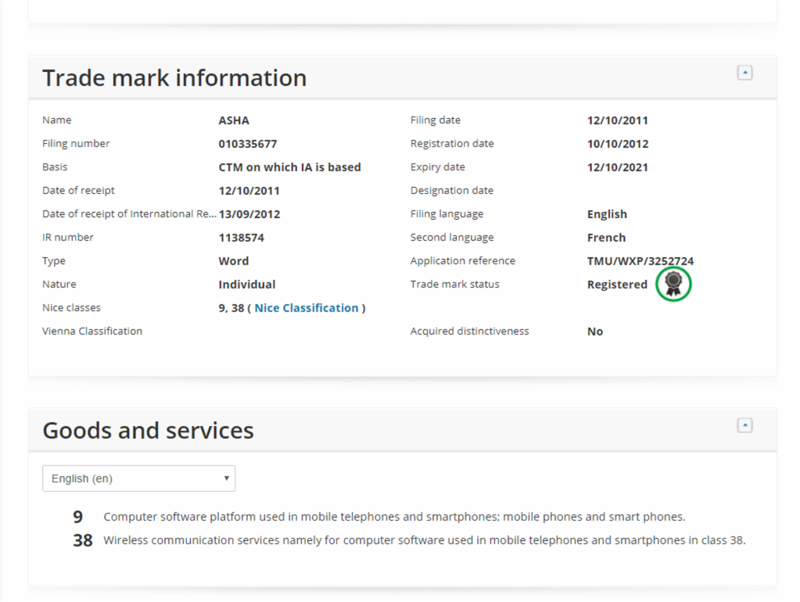 HMD Global has just got the ASHA trademark transferred to their portfolio. This is the same name that we saw on ASHA series of smart feature phones under Nokia. The trademark was transferred to HMD Global on 9th January 2018. Computer software platform used in mobile telephones and smartphones; mobile phones and smart phones. There is not much info available about any specific product that HMD Global will use this ASHA trademark on. But as per the trademark information, it can be used for smartphones as well as for the software that will run on those smartphones. 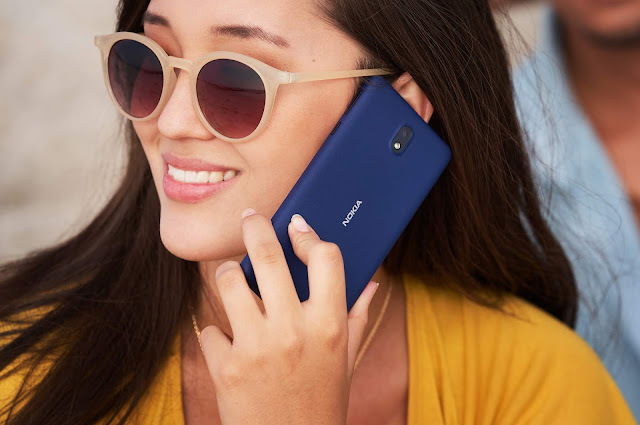 Nokia's ASHA series consisted of smart feature phones that ran on Asha Software Platform and bridged the gap between basic feature phones and smartphones. So, if I had to guess any new device this trademark will be used in then it could be the rumored 4G Feature phone that is expected to launch in near future.